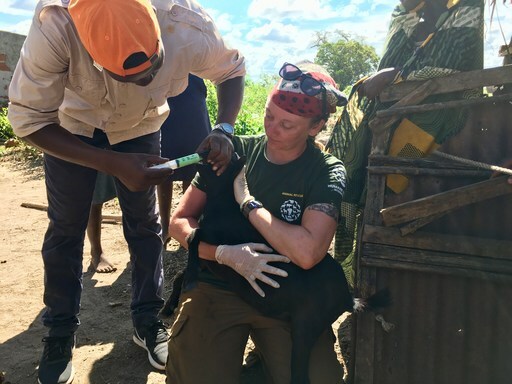 Humane Society International responds to Cyclone Idai. 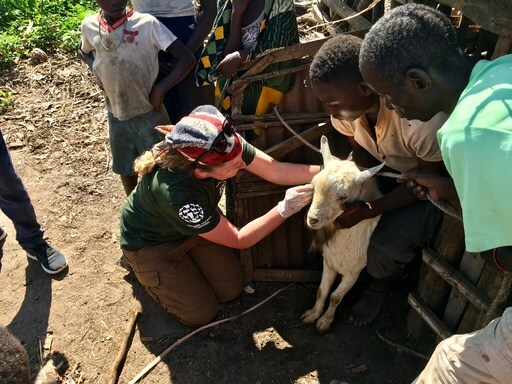 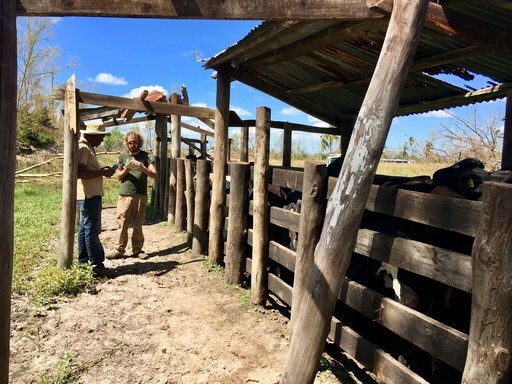 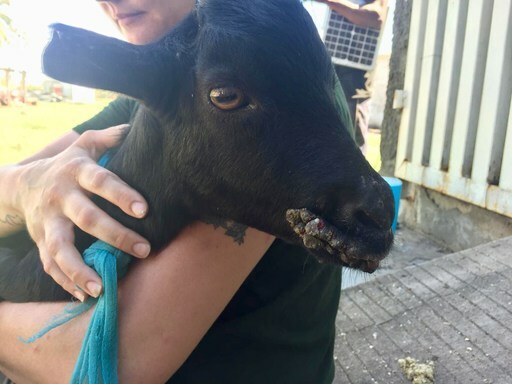 In Bandua, Mozambique, HSI animal rescue specialist Kelly Donithan holds a goat as Dr. Amade Miguel, the government veterinarian for the Buzi district, administers deworming medicine. 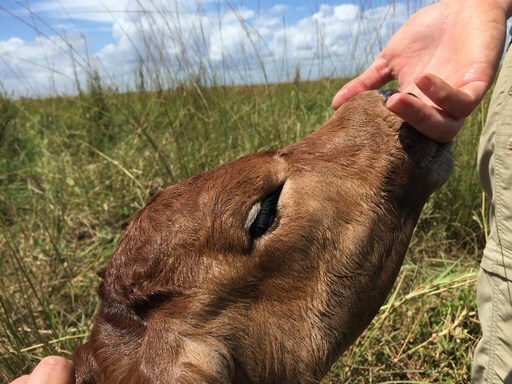 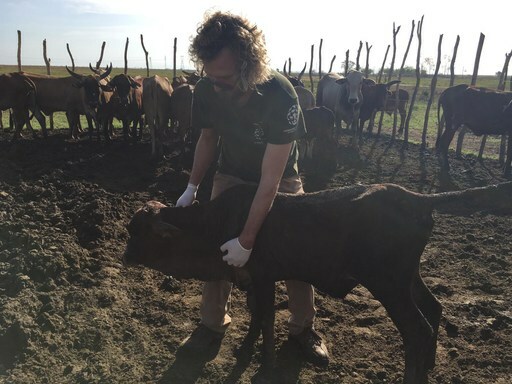 Humane Society International responds to Cyclone Idai in Buzi, Mozambique, Africa. 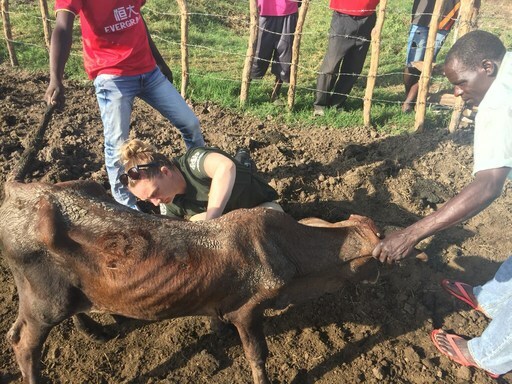 Humane Society International responds to Cyclone Idai. 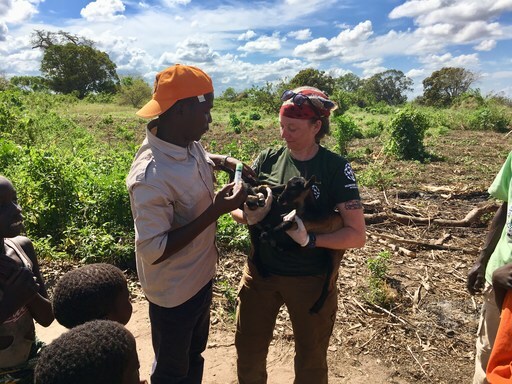 In Bandua, Mozambique, HSI animal rescue specialist Kelly Donithan holds an orphaned puppy as Dr. Amade Miguel, the government veterinarian for the Buzi district, gives the puppy deworming medicine and a rabies vaccination. 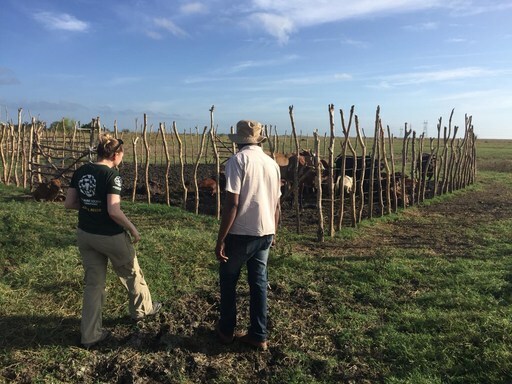 Humane Society International responds to Cyclone Idai in Beira, Mozambique, Africa. 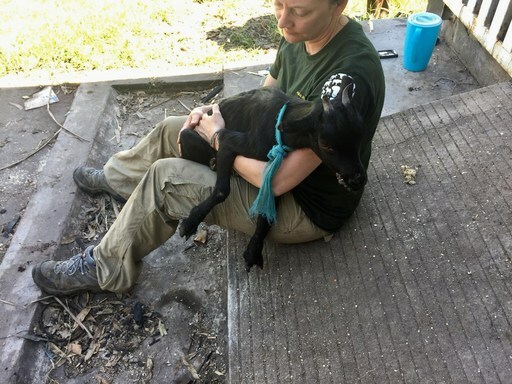 In this image, HSI treats an abandoned dog found by the UN World Food Programme, in the compound they're using as their ops center. 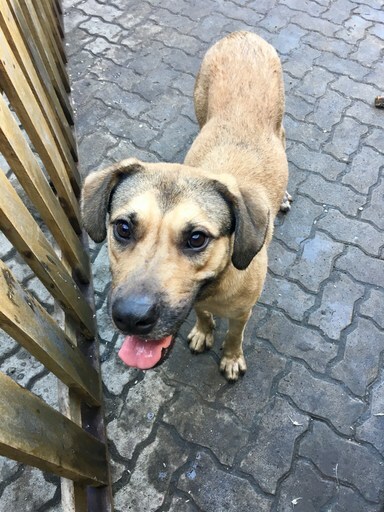 They named the dog Cyclone. 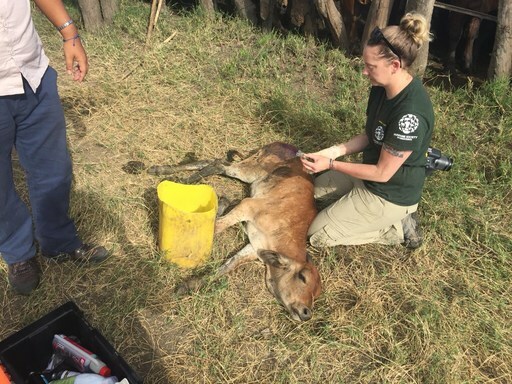 HSI vaccinated him and treated him for parasites, as well as helping find him a better situation. 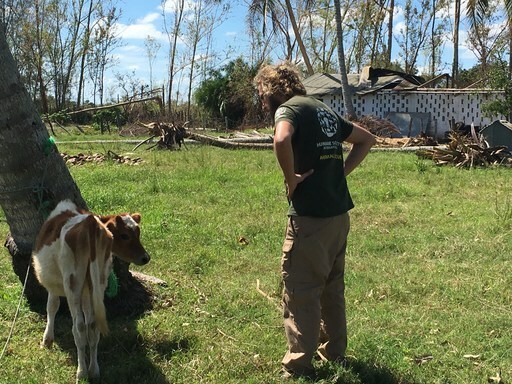 Humane Society International responds to Cyclone Idai in Beira, Mozambique, Africa. 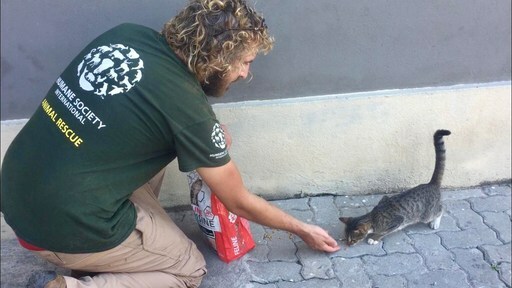 In this image, HSI treats an abandoned cat found by the UN World Food Programme, in the compound they're using as their ops center. 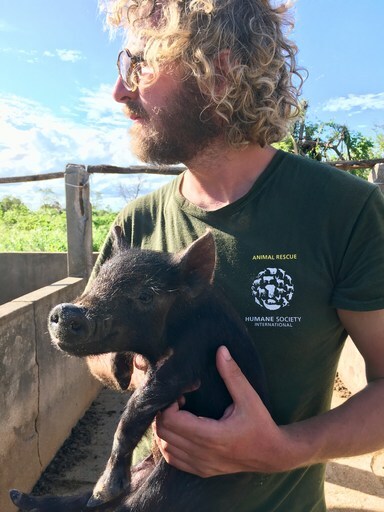 Humane Society International responds to Cyclone Idai in Beira, Mozambique, Africa. 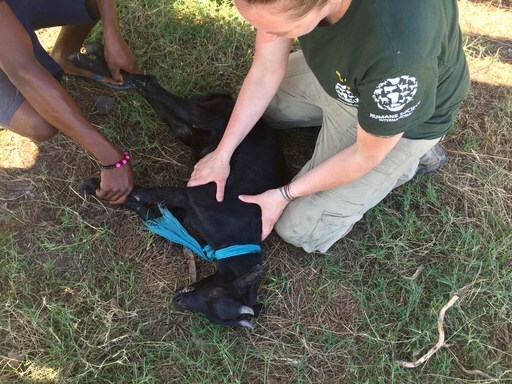 In this image, HSI treats a goat that was injured in the cyclone. 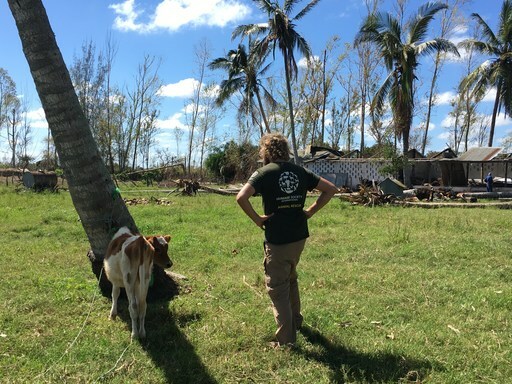 Humane Society International responds to Cyclone Idai in Beira, Mozambique, Africa. 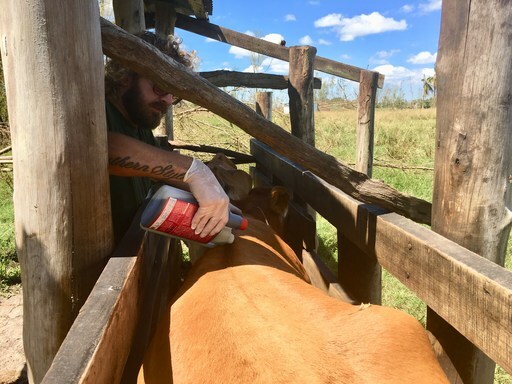 In this image, HSI treats a herd of cows suffering from a surge of ticks since the floods. 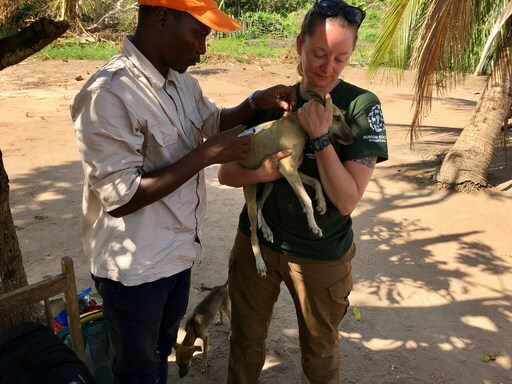 Humane Society International responds to Cyclone Idai in Beira, Mozambique, Africa. 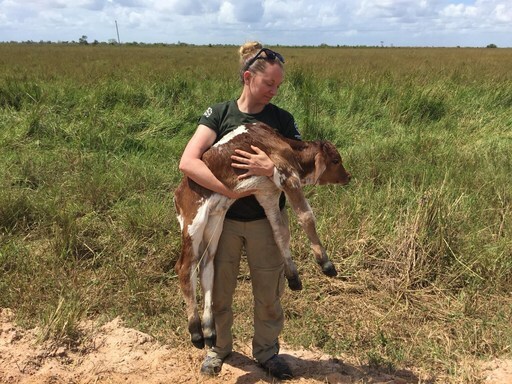 Humane Society International responds to Cyclone Idai in the Nhamatanda District in Mozambique, Africa. 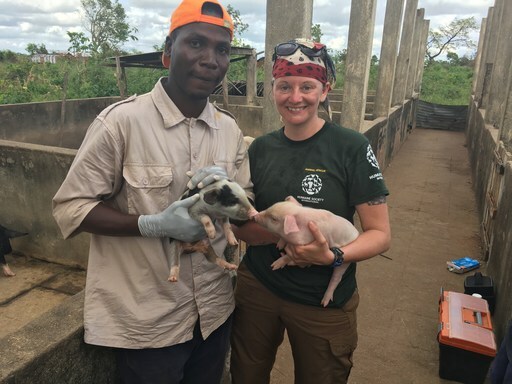 Humane Society International responds to Cyclone Idai. 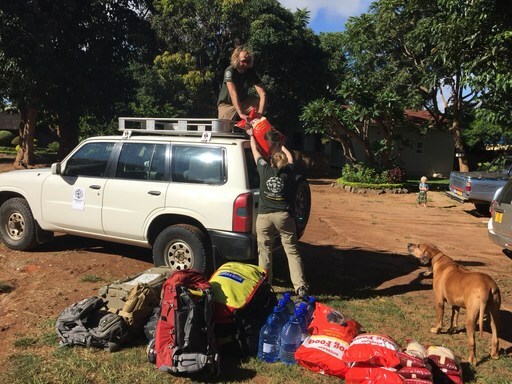 HSI animal rescue specialists Jack Finn-Kelcey and Kelly Donithan unload supplies after arriving in Malawi.